Body contouring helps patients transform various area of their body to improve their figure. This cosmetic procedure is highly sought after amongst patients who have lost weight, either naturally or using bariatric surgery, and therefore have been left with excess areas of fat and skin. Stubborn areas of loose skin and fat pockets are typically fairly unresponsive to exercise, and they can only be improved using cosmetic surgery. Body contouring is also popular among mothers who do not intend on having any more children but have been left with the physical effects of pregnancy and nursing, such as a loose abdomen or sagging breasts. Fortunately, body contouring treatments can reshape and tighten those areas of the body that are causing patients to feel self-conscious, while creating a more desired figure. Contrary to popular belief, not all body contouring procedures involve invasive surgery. There are also some highly successful non-invasive treatments that can smoothen and tighten the skin, including laser therapies and chemical peels. Exactly which procedures are right for you will depend on the areas of your body that you most wish to be addressed. In many cases it is possible to combine them into one, lengthier surgery with just one recovery period. This enables the patient to see a total body transformation carried out in a single day. If there are multiple parts of your appearance that you would like improved through body contouring, we may be able to combine certain procedures tailored to your goals. We will discuss your goals and possible treatment at the time of your consultation. Being unhappy with an aspect of your appearance can have a much more significant effect than many people realize. It is not uncommon to let our fixation filter into our personal and professional lives, allowing it to negatively affect our ability to enjoy a happy and fulfilling existence. 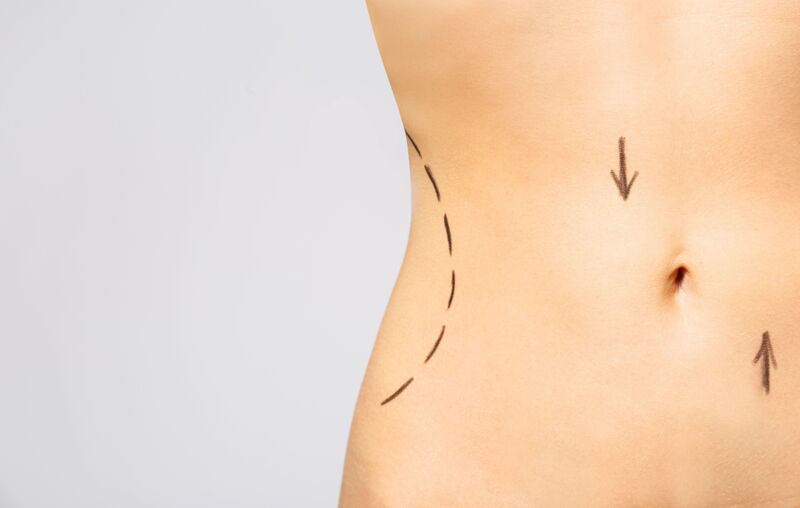 As with all cosmetic surgery procedures, whether or not you are a good candidate for body contouring will depend on the outcome of your consultation appointment. This meeting enables Dr. Raskin to assess your health and figure of your body to determine if you are suitable for the procedure that you are seeking. Dr. Raskin will also need to ensure that you have realistic expectations for your treatments, and you are prepared for the recovery process. If you are happy with your weight but find that your body is not as toned as you would like it to be, you could be a good candidate for body contouring procedures. Schedule a consultation with Elsa Raskin, MD today at 203-861-6620 to learn more.